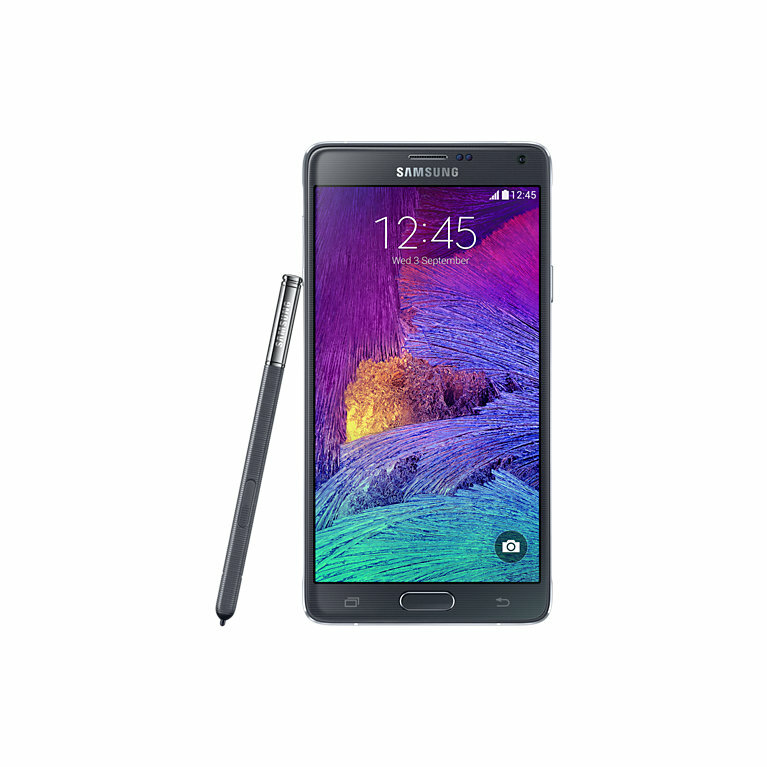 Samsung recently dropped the price of the 2-year-old top-rated flagship phone, Galaxy Note 4. If you’re someone interested in making the 5.7-inch phablet yours even though it is on the edge of its support life, you can now have it via Amazon for just $312. The handset regularly sells for $499, so this $187 price cut makes it significantly more affordable. What this old flagship brings consist of a 5.7-inch Super AMOLED display featuring a resolution of 2560 x 1440 pixels and the popular S-Pen. It sports a 16MP optical image stabilization camera with autofocus, f/2.2 aperture lens and LED flash for recording UHD 4K videos at a maximum resolution of 3840 x 2160 pixels and a 4MP front-facing selfie snapper with a f/1.9 aperture to record 2K videos at 1440 pixels. The Note 4 remains to be an impressive photography phone despite its age. 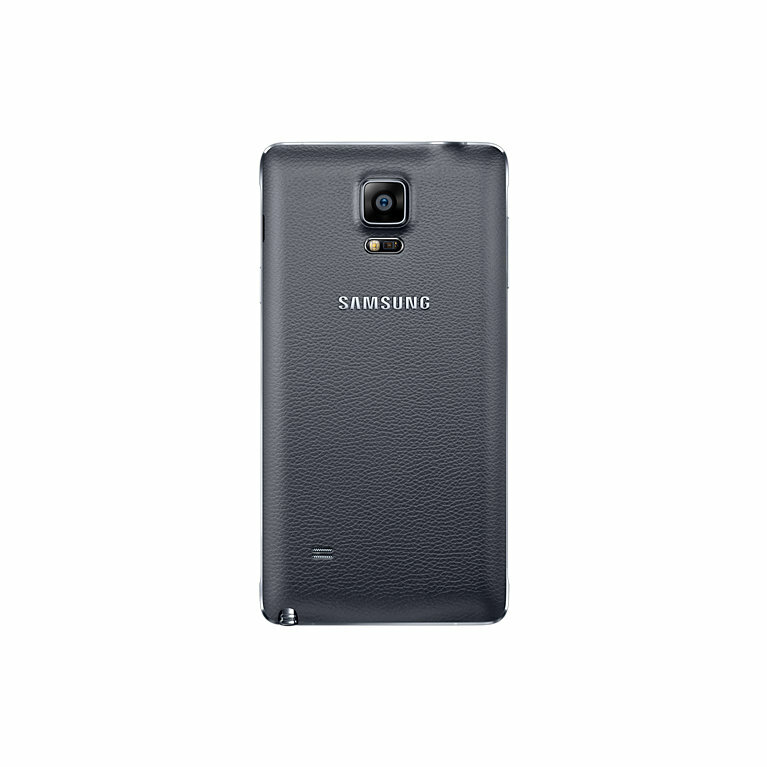 In other terms, the old-generation Samsung phablet runs the Snapdragon 805 processor with 3GB of RAM and 32GB of flash storage with microSD support up to 256GB. The phone is upgradeable to Android 6.0 Marshmallow. It supports 4G LTE network, dual-band WiFi, Bluetooth 4.1, GPS, NFC, and fingerprint sensor. It gets powered by a 3,220 mAh battery and weighs 176 grams. Even though the Note 4 is somewhat old, some featured supports such as QHD display, cameras, and in-connectivity supports remain to be top-notch even today. At least they fit well for the price.